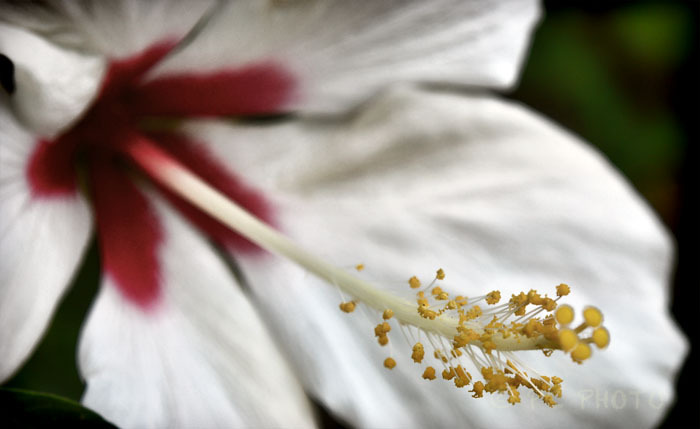 Was your eye drawn to the red center of this bloom? Did you think wow that’s a bad shot? Did your eye wander around the image to find the true focal point? I hope you enjoy this macro with a SOFT FOCUS.